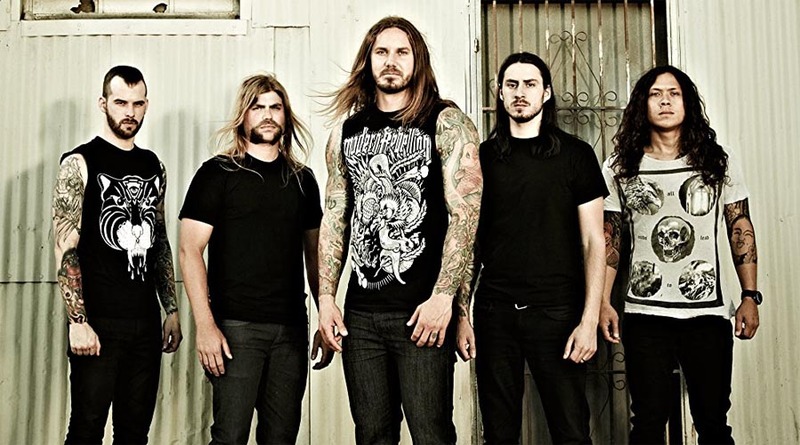 AS I LAY DYING Announces ”Shaped By Fire Tour” & Releases Another Banger ”Redefined”! Comments Off on AS I LAY DYING Announces ”Shaped By Fire Tour” & Releases Another Banger ”Redefined”! Everyone knows it by now, As I Lay Dying is finally back and better than ever before. After releasing a song as powerful as ”My Own Grave” they instantly let us know exactly who runs things around here. And after hearing their latest release ”Redefined” and I am stoked to say that it is looking like the 2000s metalcore sound is making a great comeback!